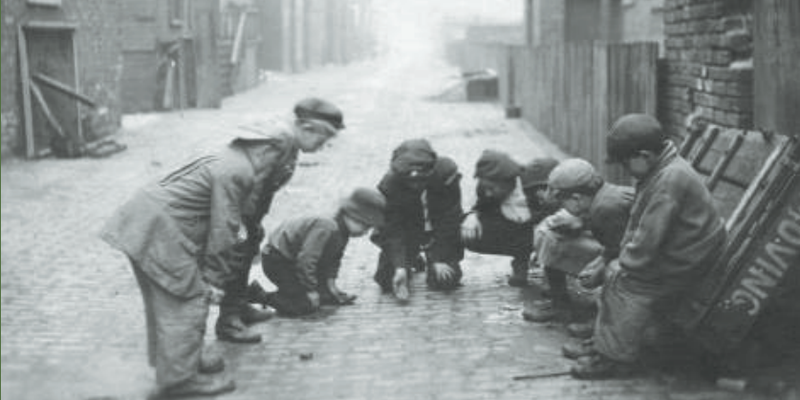 “Alley Rats,” c. 1910, Chicago near west side. 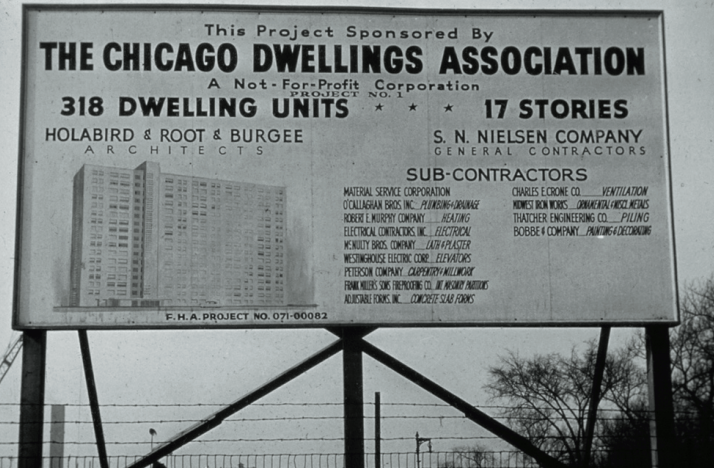 Seven Settlement Houses—Database of Photos, University of Illinois at Chicago. Library. Special Collections and University Archives. Documentation on the range of political and cultural experiences in the sprawling metropolis of Chicago is extensive, making a tool that offers centralized access to a heterogeneous group of archival collections an invaluable resource for scholars and general readers alike. It is for this achievement that Tracy J. Seneca, Head of Digital Programs and Services at the University of Illinois at Chicago (UIC) and team leader for Explore Chicago Collections (EXPLORE), is the recipient of the 2016 CRL Primary Source Award for Access. EXPLORE is a digital initiative supported by over 20 members of the Chicago Collections consortium, a collaboration of public, special, and academic libraries including UIC, the University of Chicago, and DePaul University, with initial funding provided by a grant from The Andrew W. Mellon Foundation. Since its launch in October 2015, the EXPLORE portal has drawn over 23,000 digital visitors from all 50 states and over 105 countries. From this single shared platform, researchers currently can access over 104,000 digital images and 4,300 archival collections from 18 institutions. Access to the archival collections is provided through fully searchable finding aids in EAD, MARC and PDF formats. An administrative tool, the Metadata Hopper, allows ingestion of content with disparate XML standards into a common metadata output, and the integration of varied descriptive terms into a shared lexicon. Users can then browse the archival descriptions by topic, name, neighborhood, and city, and can easily browse and view selected images digitized from the various archival collections. Ms. Seneca has been singled out for her project leadership, dating from initial planning efforts through to the launch. But work on analysis, design, and assessment was distributed among various institutions in the Chicago Collections consortium. Credit also goes to: co-chair Charles Blair, Director of the Digital Library Development Center at the University of Chicago; Kate Flynn, Portal Manager, UIC; and developers Esther Verreau and Allan Berry of UIC.